The first thing to mention about the Dragon is that its compatible with all PL lenses. 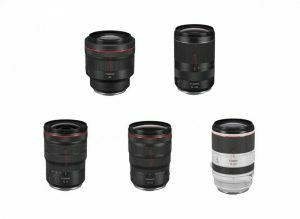 This makes it easy for you to find exactly the lens you want without compromise. The Dragon films in full 6K resolution at up to 100 FPS with a maximum speed of 150 FPS for lower resolution. 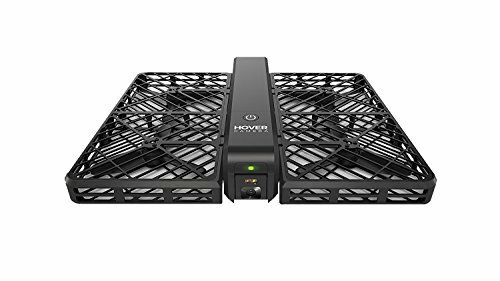 The Epic Dragon will also allow you to add a 512GB ssd which gives you enough storage for the large files created by the 6K footage. 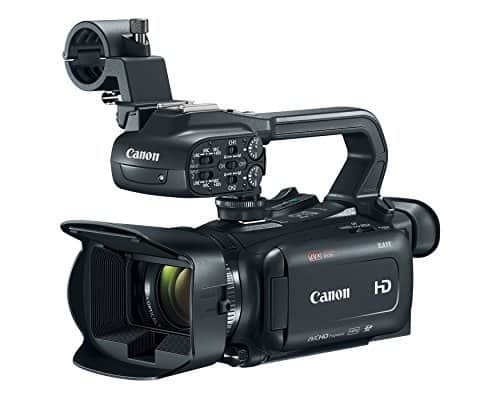 The video produced by the Dragon is the best you can get today, if you have the budget this is the camera to get. 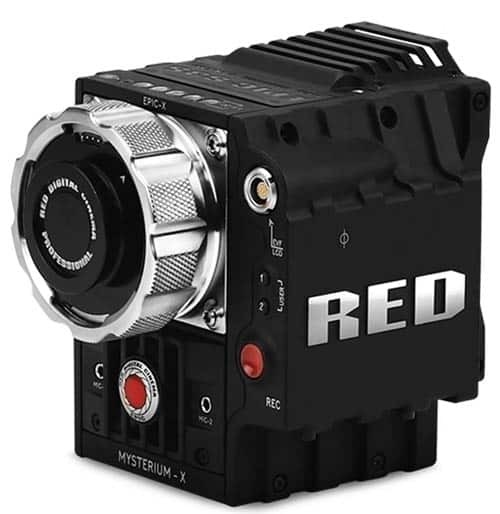 Red brings you the next generation of digital cinema video with the Mysterium-X or EPIC-MX. 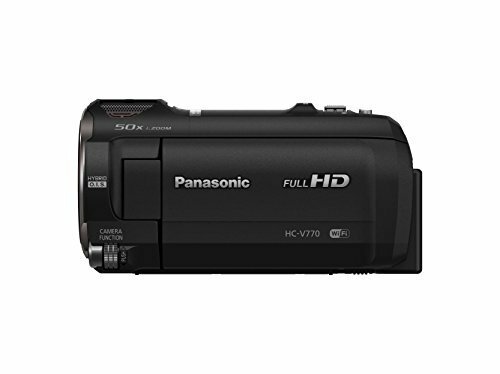 This camcorder is able to capture 5K footage up to 120 FPS at full 5K resolution. All this and the EPIC-MX is only the size of a standard DLSR. The Epic is already used extensively for professional photography aswell as broadcast television. It is proven tested and ready to perform for you. Take a good look at the overview, if you like the look it may be better to rent first. 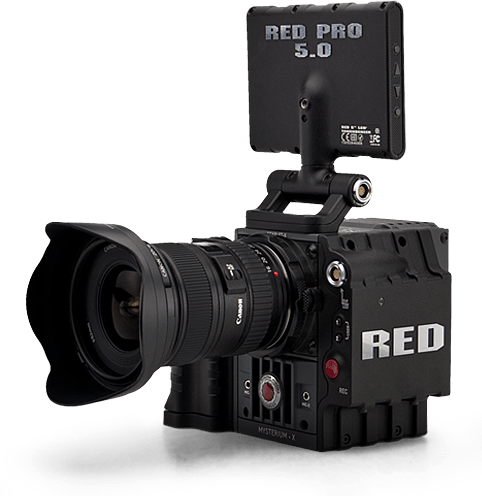 The Red One Scarlet is the new version of the Red One camera. This camera films at 5K out of the box and can be upgraded to a Scarlet dragon by attaching the dragon add-on which costs around $9,500. 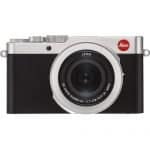 The Scarlet is one of Red’s finest cameras and has been tried and tested in the field time and time again. This Scarlet X is a stunning piece of kit. 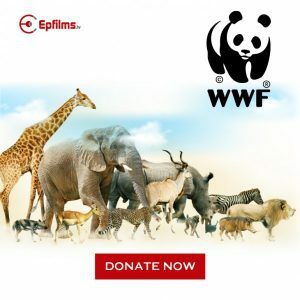 Have a look at our overview to see some terst footage. 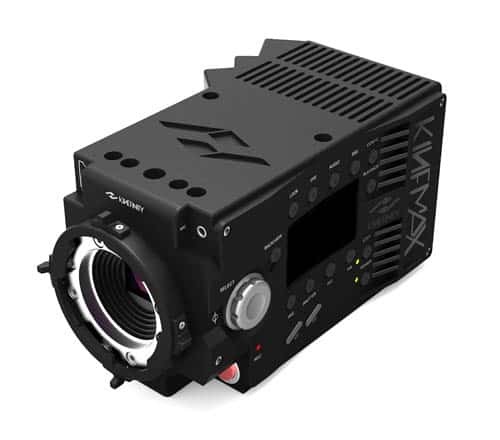 The 6K KineMAX from Kinefinity is the newest 6K camera to market. It is ready to take on the mighty Red with much the same specification as the Epic Dragon. The 6K KlineMax is capable of creating cinema quality footage of 1080p right up to 6K. 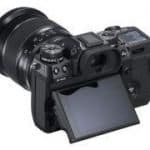 The Kinemax is also able to film at 100fps in 4K resolution making it ideal for many situations that require slow motion at high resolution.Have a look at our overview to see more on the specification. 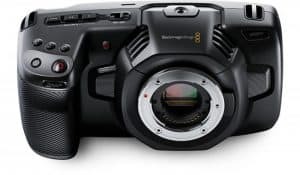 And for now that the Best available in 5k & 6K Video cinema cameras ! 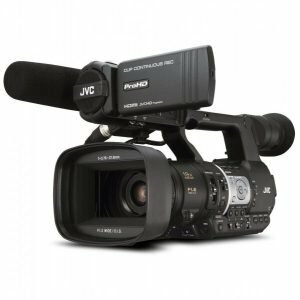 Which is the best 5K camera ?